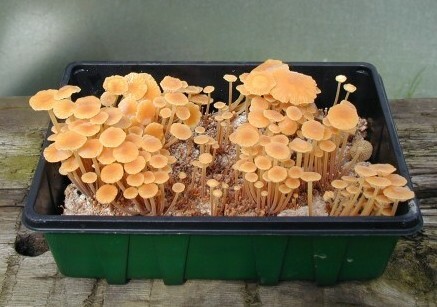 Sawdust Spawn for growing Enoki (flammulina velutipes) indoors or outdoors. 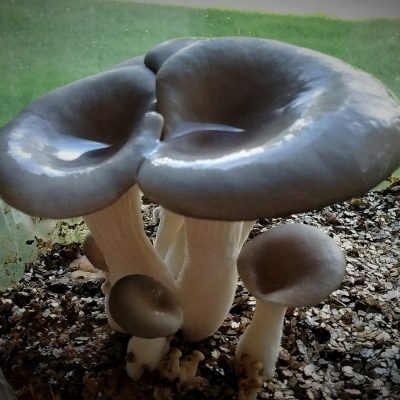 A surprisingly versatile and easy mushroom to grow during the winter months. 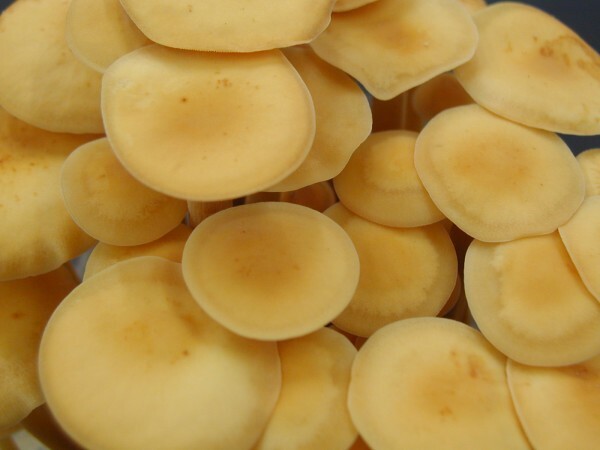 Hugely popular in Japan and the Orient, Enoki is now grown all over the world. 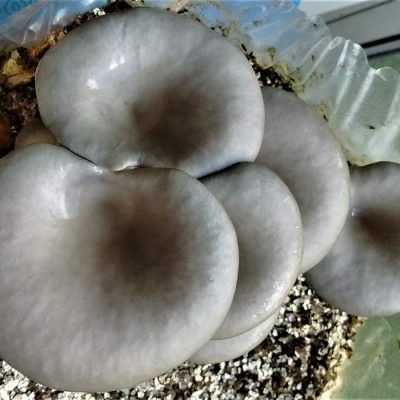 It has a distinctive crunchy texture, and as the mushrooms grow they release a surprising ‘spicy’ fragrance. It adds another to dimension to oriental style stir-fries, either whole or finely diced. When added to miso soups it thickens the broth and adds a lovely silky texture. 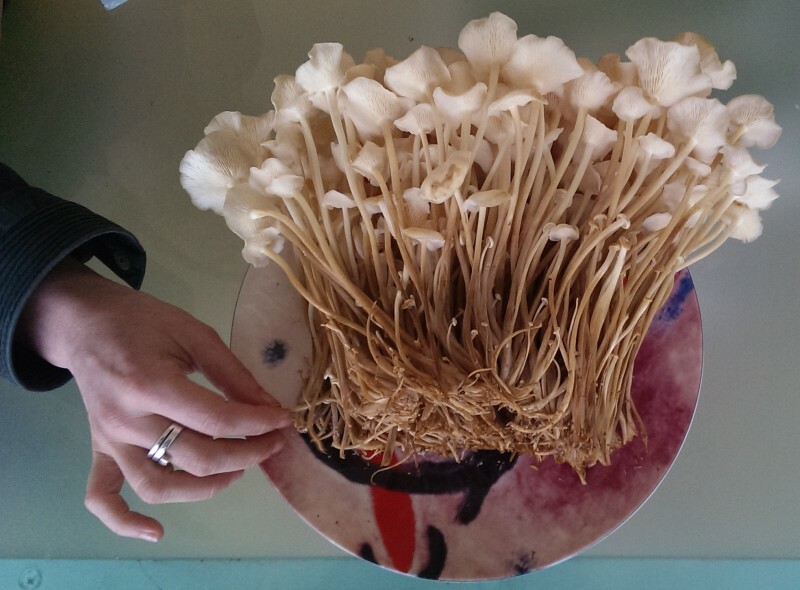 Thriving in winter temperatures, Enoki can easily be grown indoors or outdoors during the winter months. 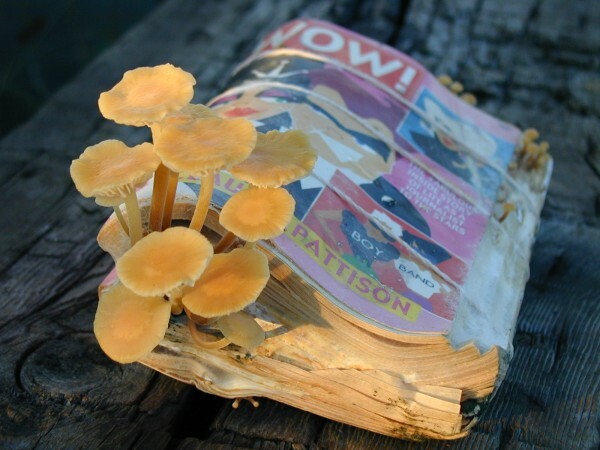 The Sawdust Spawn can produce 2 flushes of mushrooms then it can be used to inoculate hardwood logs or stumps. 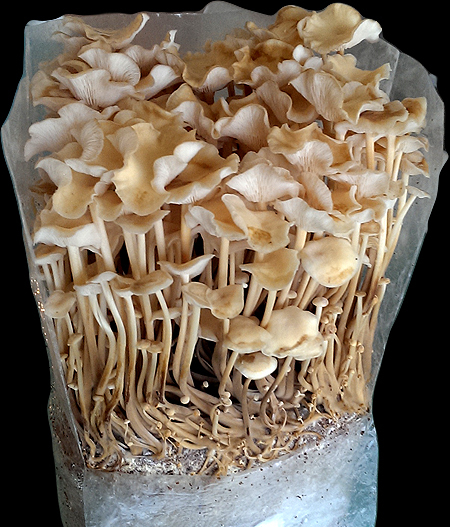 We have had alot of success growing Enoki indoors using a range of materials: books, cardboard, and re-hydrated wood pellet cat litter. 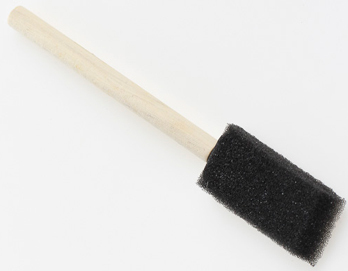 Enoki is a truely versatile mushroom and experimentation with different wood based substrates is encouraged. 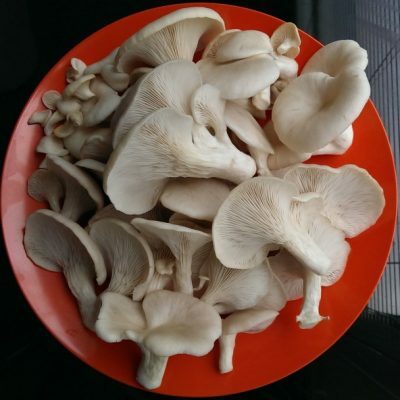 When grown in low light levels the mushrooms are pale yellow in colour. 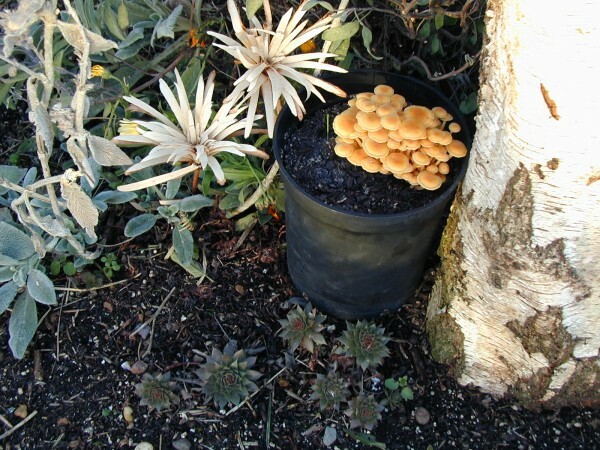 In stronger light, the colour darkens and intensifies to almost orange. 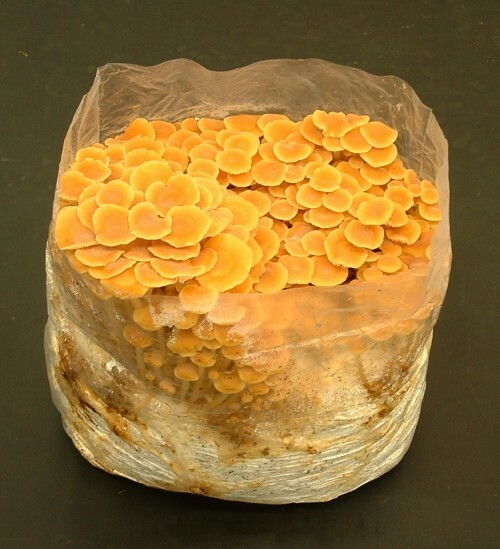 Elevated levels of CO2 produce long stems with smaller caps. Fruting Temperature: 5 – 12 deg.C.